Becky Flade, Author: Celebrate the Wonder of the Season! No not him – but wow! Okay let’s take a second and celebrate him. [pause] Phew! Alright, alright. 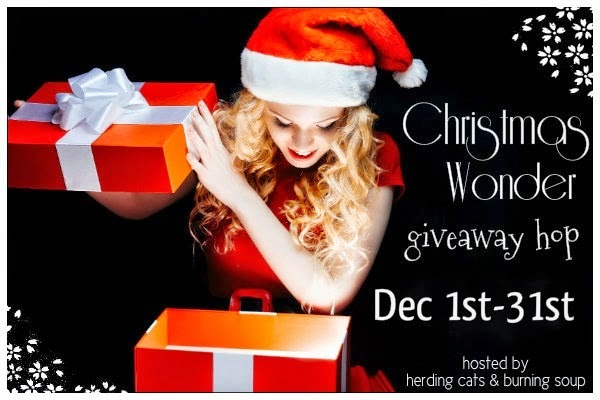 What we’re really doing to celebrate the wonder of the season is a Christmas blog hop starting today and continuing through the 31st. Visit all of the blogs to see what your favorite bloggers love most about the season and which books have made their Christmas wish lists! There's a giveaway at each stop so be sure to visit them all & a grand prize giveaway for an Amazon gift card on the hosting blogs main page! I love Christmas. My mother always made this a very special time of year for us when we were kids – from Thanksgiving through New Year’s our house was filled with magic. I had the first of my two daughters when I was only seventeen years old, and when you are that young, as a single parent working full-time while going to college, struggling was not a euphemism - it was our way of life. But I made sure that our home was filled with magic and tradition every holiday season. Traditions carried over from my parents’ home and new ones that we created ourselves. When I had my second and final child almost eleven years later, our lives had taken on a completely different landscape but the atmosphere every December remained the same. Now as a grandmother, my life has changed once again and I get the unique joy of watching my daughter mix her own traditions in with mine and my mother’s to create her own magic for my grandson. This season truly is a wonder! Once when my oldest was little she asked me what I thought Santa would bring me for Christmas. I replied that Santa wasn’t going to bring me presents. She asked, her tone shocked, if I had been bad. Of course I told her I wasn’t. And her response was a confidant, “Then Santa Claus will bring you presents.” Not wanting to ruin the magic of Christmas, or for my child to think her mommy was bad, I began buying and wrapping gifts for myself. And there were always more books than not. Recommend a book for my #10 spot in the comments below! One lucky commenter (chosen at random) will be selected to win an e-copy of either Fated Souls or Goddess of the Hunt, winners’ choice. Don’t forget to stop at the all the other blogs for a chance to learn about the other bloggers and enter all the giveaways. ‘tis the season of giving. Happy Holidays! Oh my Becky! Only a second?! How about a few minutes to appreciate that wonder. Goodness! lol Thanks so much for joining in on the hop this month! I suggest you my holiday wish this year: The Bone Clocks by David Mitchell. Thanks Mai, I'll check it out! Rosemary and Rue by Seanan McGuire. Thanks for the giveaway. Twin Flames by Debbie Christiana. I love it. Anything by Eve Langlais, especially the 'Alien Abducted' series. Vanessa, Nana, Krysykat, jmcgaugh & Marnie - All good choices, thanks! 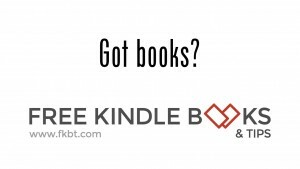 I would recommend The Witch With No Name (The Hollows/Rachel Morgan series) by Kim Harrison and Royal Street (Sentinels of New Orleans series) by Suzanne Johnson. Thanks for the great giveaway. Happy Holidays!